receive updates and track changes instantly to ensure everyone is on the same page. 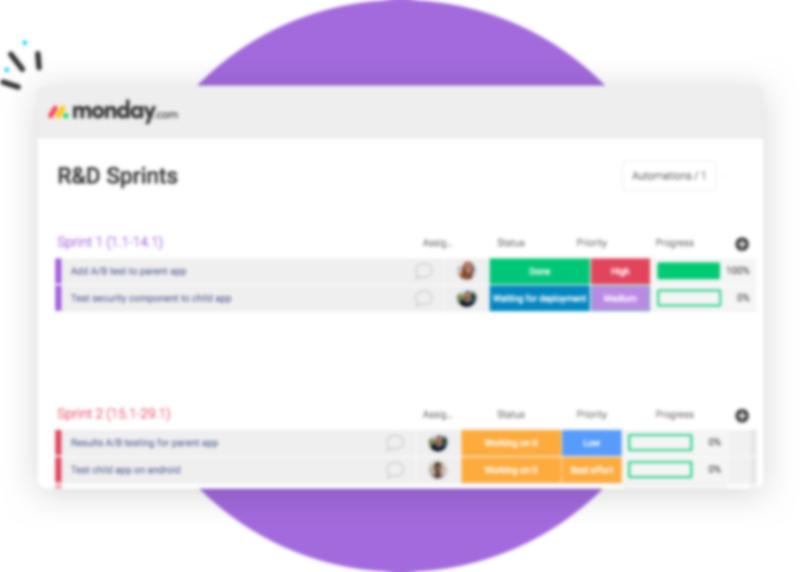 When you create a new task, change a status, or finish a project in monday.com, notify your entire #channel in Slack instantly so no one misses a beat. Keep track of due dates and never miss a deadline! 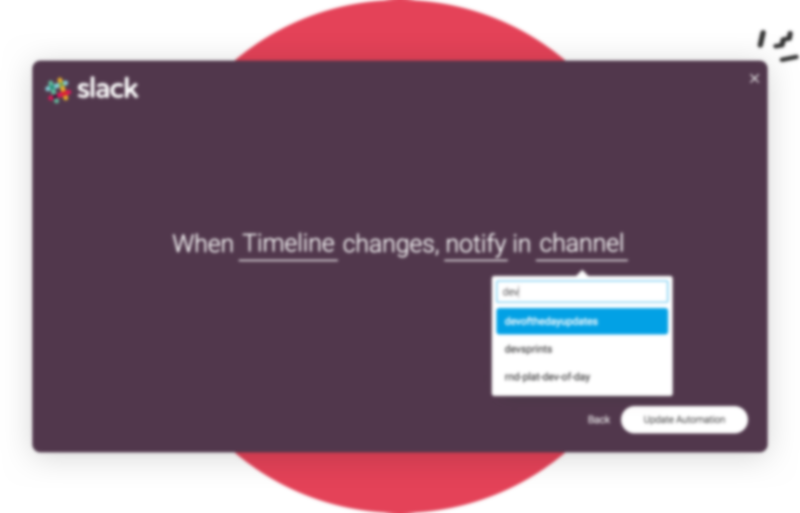 Stay in the loop when due dates are updated in monday.com instantly notify an entire channel in slack. 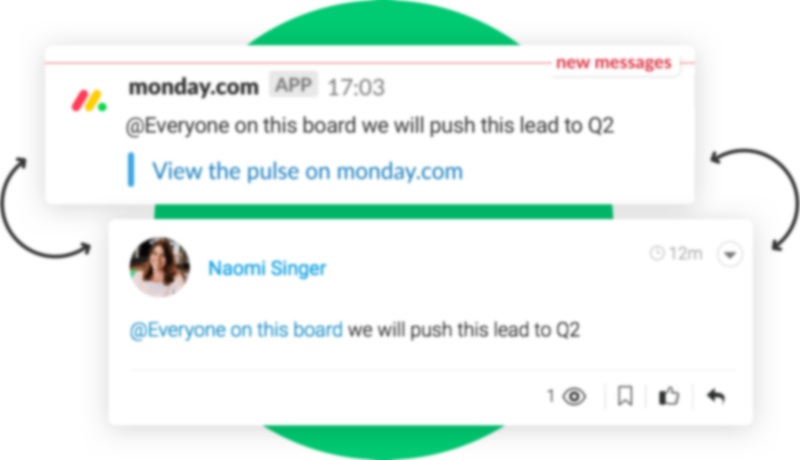 Instantly communicate updates and conversations from monday.com to your entire Slack channel. No more meetings!